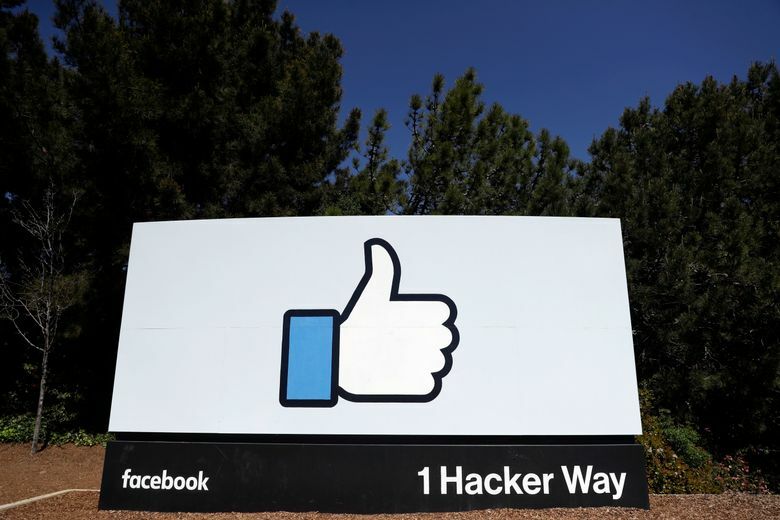 NEW YORK (AP) — Facebook says it is making progress weeding out fake accounts and fake news on its service as part of its efforts to prevent election interference ahead of the U.S. midterms. Facebook is also expanding its fact-checking efforts beyond the written word to include photos and videos. 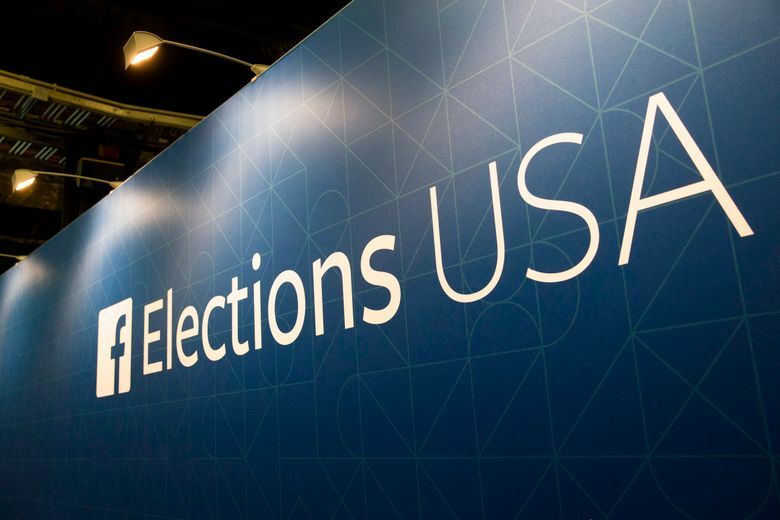 And it plans to launch a public archive of elections-related ads by the summer that will include details such as how much money was spent on each of them and the demographics of their targeted audience. Guy Rosen, Facebook’s vice president of product management, said while these steps are designed to prevent the kind of activity Russian troll accounts took to sow discord in past elections, the company is also looking ahead to prevent new kinds of threats. He didn’t provide details on what those might be. Facebook — along with Twitter and other tech companies — were found to have been played by Russian propagandists seeking to influence elections in a February indictment by U.S. special counsel Robert Mueller. The indictment confirmed earlier findings from congressional investigations that Russian agents manipulated social media to promote social division by mimicking grassroots political activity. It also underscores that the problem wasn’t just “bots,” or automated social-media accounts, but human conspirators as well. Facebook was criticized for responding slowly to evidence of foreign meddling on its service ahead of the 2016 U.S. elections. “None of us can turn back the clock, but we are all responsible for making sure the same kind of attack on democracy does not happen again,” Rosen said.